Twitter opens verification to everyone. Yahoo closes an era. Anthony Ponce is a backseat rider. And the New York Times Public Editor shines a spotlight on the importance of perceived bias. 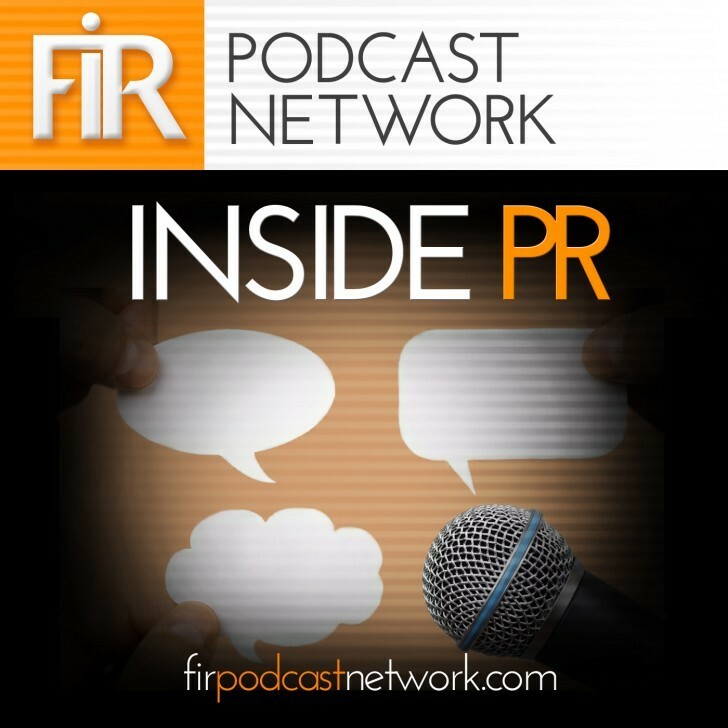 Gini Dietrich, Martin Waxman and Joseph Thornley cover these topics on Inside PR 451. Yahoo once was the directory of the internet. So, we couldn’t let it fade into oblivion without marking the event. It has been a widely-coveted symbol – the Twitter blue verification check mark. Now, we all can apply for it. Many will be called, but few will be granted? Have you applied for Twitter verification under the new process? Has your application been approved? Anthony Ponce left his job as an on-air news anchor to spend full-time driving tax and posting the stories he picks up to his Facebook page. An interesting experiment. Politicians long have known that the best briefing they could get when visiting a city is the discussion with the taxi driver. They go everywhere and see everything. This is the issue we live with on a day by day basis. It’s also something which viewers of Fox News seem to accept, even welcome. Liz Spayd, the recently-appointed Public Editor at the New York Times reminds us that perception and reality do not necessarily converge when it comes to the issue of bias in news coverage. We’ve talked a lot about bias and personal perspective. And Spayd’s column brings us back to this topic. We live in the age of wisdom, the age of foolishness. The spring of hope, the winter of despair. Mathew Ingram shared his insightful perspective on the current state of journalism when he spoke at Third Tuesday Toronto #3TYYZ.